Bikram Adhikari is a graduate student working under supervision of Dr. Alan Mackworth in Laboratory of Computational Intelligence at UBC. 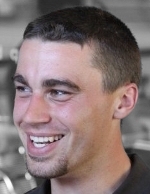 He holds a Master’s degree in Biological Systems Engineering from Washington State University. His research work at WSU focused on reconstructing 3D models of fruit trees for robotic manipulations. 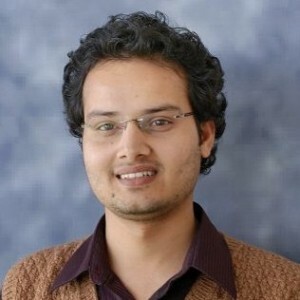 He received his Bachelor’s degree in Electronics and Communication Engineering from Tribhuvan University, Nepal. 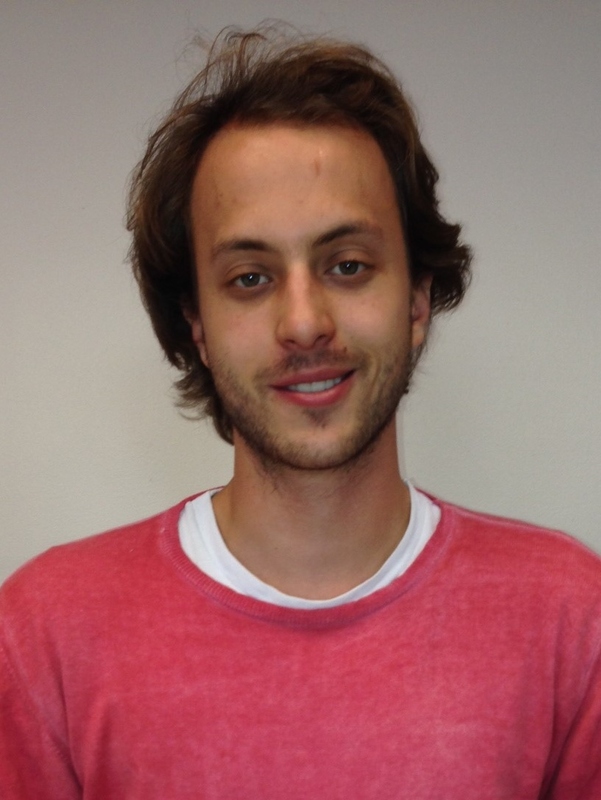 His research interests include machine vision, machine learning and mobile robotics. 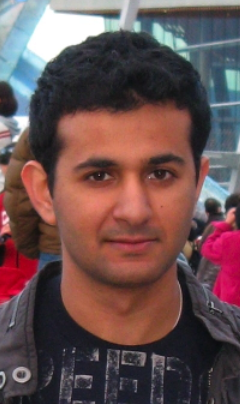 Parnian Alimi is currently a Master’s student in the Laboratory for Computational Intelligence at the University of British Columbia. She is working under the supervision of Dr. Little. Her main work focuses on recognizing interested objects and places from a 3D model of the environment to prompt users about their surroundings, and pass semantic clues to navigation system. She holds a B.Sc. in Computer Engineering with Hardware specialization from Sharif University of Technology. 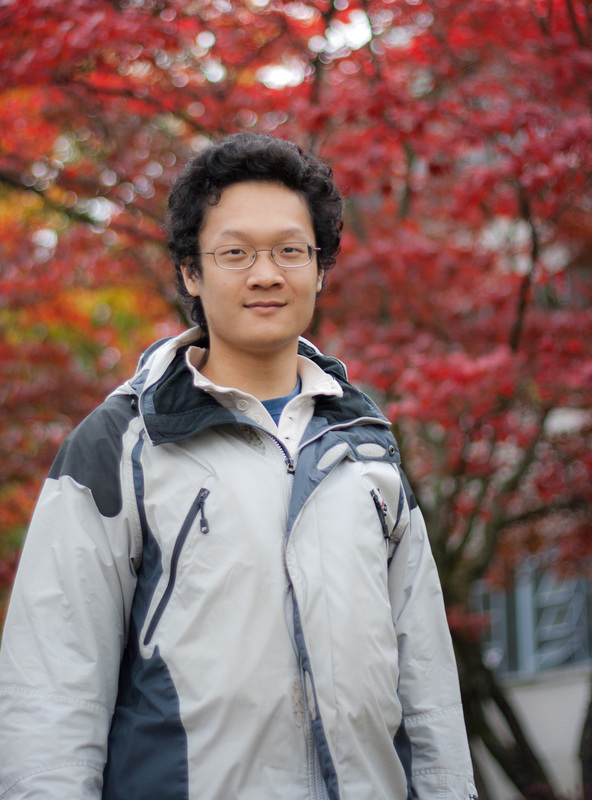 My name is Mo Chen, and I’m an Engineering Physics student at UBC. I am in the electrical engineering specialization, and I’m also doing a minor in honours math. I will graduate in June 2011, and plan to go to graduate school doing research in control systems. My most recent work has been formulating a mathematical guarantee safety in systems with computer control using reachability analysis. This method of analysis determines the situations in which the system will become unsafe, and provides a controller that will keep the system safe. The definition of “safe” is user-defined and depends on the application. The results of this research is useful for any real life system with computer control, such as vehicle collision avoidance. I’m working on Project III with Professors Ian Mitchell and Meeko Oishi. Ian Dewancker is a Master’s student working in the Laboratory for Computational Intelligence at UBC under the supervision of Dr. Ian Mitchell. 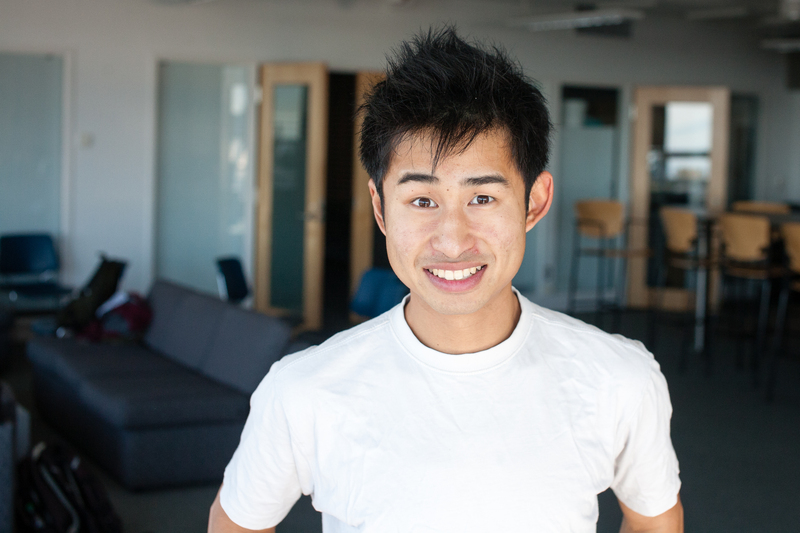 Ian holds a Bachelor’s degree in Software Engineering from the University of Waterloo. 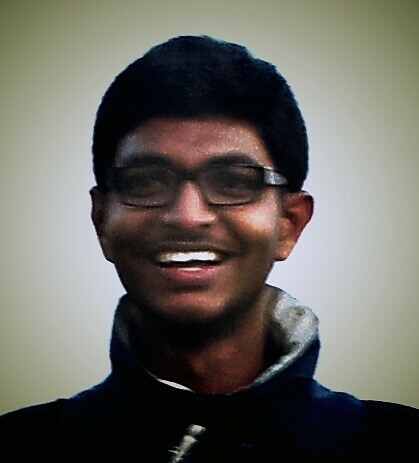 His interests include robotics, medical instrumentation and machine learning. 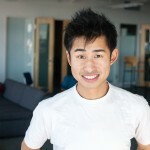 Victor Gan is a Master’s student at the University of British Columbia under the supervision of Dr. Ian Mitchell. 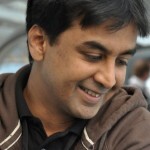 He holds a Bachelor’s degree in Systems Design Engineering at the University of Waterloo. His research interests include robotics, control, machine learning and computer vision. 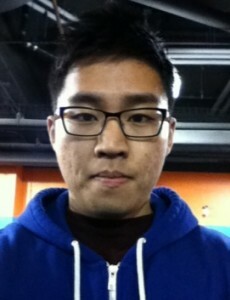 Beomjoon Kim is a Master’s student at McGill under the supervision of Dr. Joelle Pineau. He holds a joint degree in Statistics and Computer Science from University of Waterloo. His current work focuses on autonomous navigation of the wheelchair robot using artificial intelligence. His other interest is application of machine learning in computer vision. 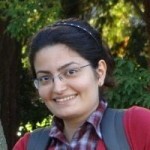 Koosha Khalvati is a graduate student in the Department of Computer Science at the University of British Columbia. He is a member of Laboratory for Computational Intelligence (LCI) and his main research interest is decision making under uncertainty. Koosha received his Bachelor’s degree in Computer Engineering in the Department of Electrical and Computer Engineering at the University of Tehran in 2010. Angus Leigh is a Master’s student in computer science at McGill University. Previously, he completed a Bachelor’s degree in Systems Design Engineering at the University of Waterloo. He is currently working under the supervision of Dr. Joelle Pineau in the areas of machine learning, robotic navigation, and computer vision. 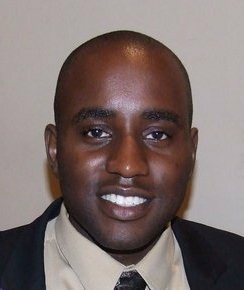 Paul Oramasionwu is a clinical engineering student conducting research at the Intelligent Assistive Technology and Systems Lab of the University of Toronto. Working under the supervision of Dr. Alex Mihailidis, Paul’s research focuses on applying computer vision techniques for obstacle classification on an anti-collision and navigation system for blind or cognitively impaired wheelchair users. Paul holds a B.Sc. in Electrical Engineering from the University of Manitoba. Dr. Parvaneh is currently a Post Doctoral Fellow in Occupational Therapy under the supervision of Dr. Bill Miller (University of British Columbia). Shahriar graduated with a Bachelor and Master of Science in Occupational Therapy from Iran University of Medical Sciences and University of Social Welfare and Rehabilitation Sciences, respectively. He completed his PhD at Curtin University in Australia in 2010. His doctoral thesis is entitled “Evidence-based evaluation of program interventions to achieve positive community integration outcome for adults with acquired brain injury”. His Post Doctoral Fellowship research is focused on the Utility, Responsiveness, and Implementation of the Wheelchair Outcome Measure. Venkata Rama Karthik Paga is a Mitacs Globalink Research intern in the Department of Computer Science at the University of British Columbia under the supervision of Dr. Ian Mitchel. He is an undergraduate student in Mechanical Engineering at VIT University, India. His research interests include robotics and automation, machine learning and rapid prototyping technologies. Dr. Sattar is a Post Doctoral Fellow at UBC’s Laboratory for Computational Intelligence, and the Institute for Computing, Information, and Cognitive Systems under the supervision of Dr. James J. Little. His research interests include, but are not limited to, sensor-based mobile robotics in general, machine vision, learning, human-machine interaction, dialog systems, perception through manipulation, environmental perception, navigation and mapping, indoor and field robotos, multi-robot systems, robotic software systems and integration frameworks, perceptual grounding of robotic language acquisition and related areas in robotics and perception as a whole. Andrew is a Master’s student in the Reasoning and Learning Lab at McGill. 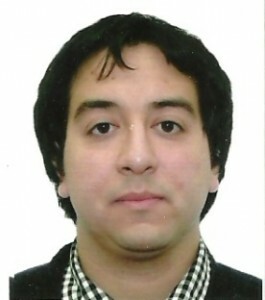 He is currently working on designing evaluation methods regarding the navigation of autonomous robots among people. The aim is to develop methods that are broad enough to be applied to a variety of robots including the Intelligent Power Wheelchair, a collaboration between McGill, Université de Montréal and Polytechnique Montréal. Andrew obtained his bachelor’s degree in Mathematics and Computer Science from McGill in 2013. 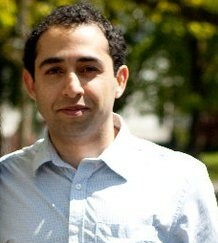 Mr. Taghipour is currently a PhD student in electrical and computer engineering at the University of British of Columbia. 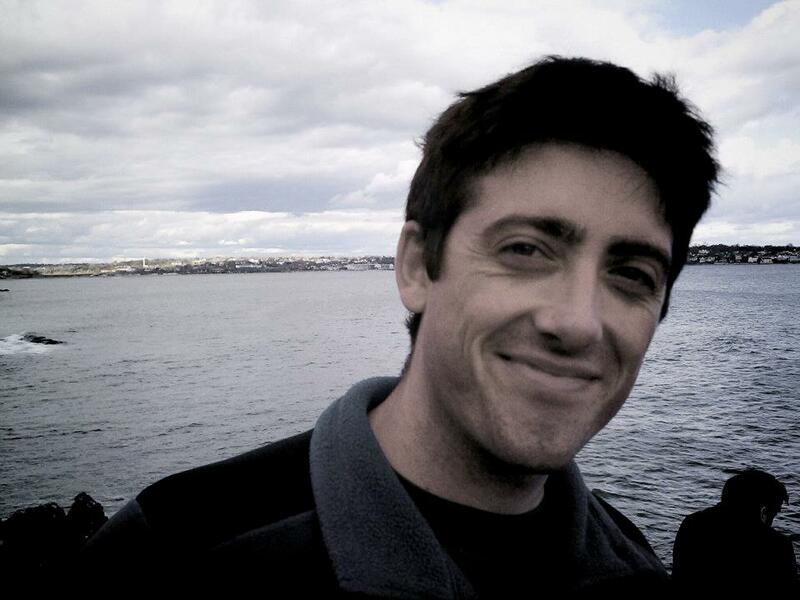 He obtained his Masters degree in systems engineering from the Australian National University in 2009. His research interests are in robotics and control. He has been involved in developing the software platform for a collaboratively controlled smart wheelchair. 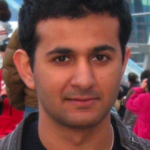 Pouria TalebiFard is currently a Master’s student in the Laboratory for Computational Intelligence at the University of British Columbia, Department of Computer Science, working under the supervision of Dr. Ian Mitchell. 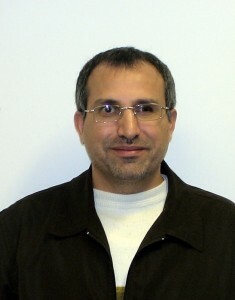 Pouria holds a bachelor’s degree in Electrical and Computer Engineering from the University of British Columbia. His research interests are in the areas of machine learning and robotics. 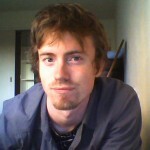 Neil Traft is a Master’s student in the Laboratory for Computational Intelligence at the University of British Columbia under the supervision of Dr. Ian Mitchell. He holds a Bachelor of Science in Computer Science from Tulane University. 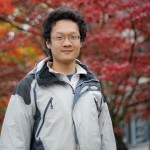 His research interests are in the areas of computer vision and situational awareness for robotics.